At PDS, our core business is precision spindles. Discerning machine tool operators facing application challenges, whether turning or milling, depend on us to solve manufacturing challenges. We provide new metalworking spindles to OEMs around the globe. Our U.S. location features a clean room and in-house engineering to diagnose, repair and test your spindle to make sure it returns to you in like-new condition. We also can research your manufacturing challenges and make spindle and tooling recommendations based on workpiece materials, tolerances, tool-life cycles, speed and feed cutting data rates to optimize your process. PDS offers belt-driven, direct drive motorized and custom spindle solutions including liquid and air-cooled spindles for metalworking. 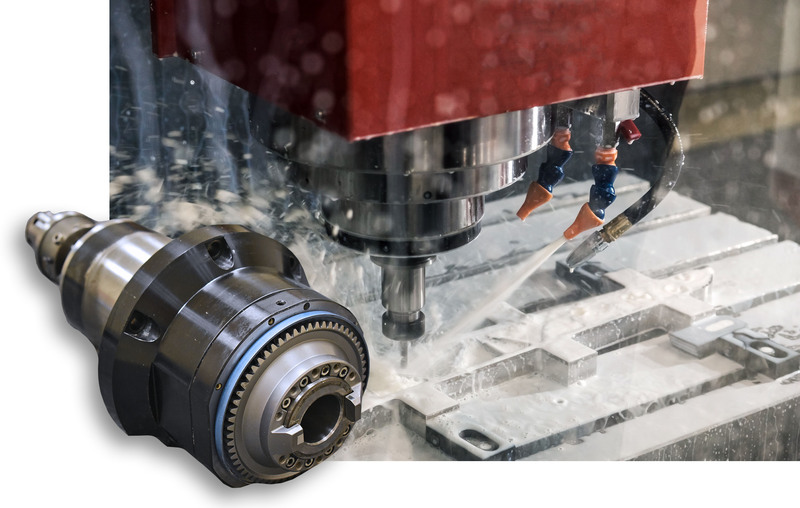 Retrofits and custom solutions such as automatic tool-change and variable-frequency drives are available to maximize metalworking spindle efficiency. PDS is the IMA Tecno and Big Kaiser authorized US service center. PDS offers factory trained technicians on-staff to service these high-end metalworking spindles. Learn more here.